Break the ice and draw out the creative energy from individuals with team building activities for up to 48 attendees designed to enhance social relations and promote a cohesive corporate company culture. 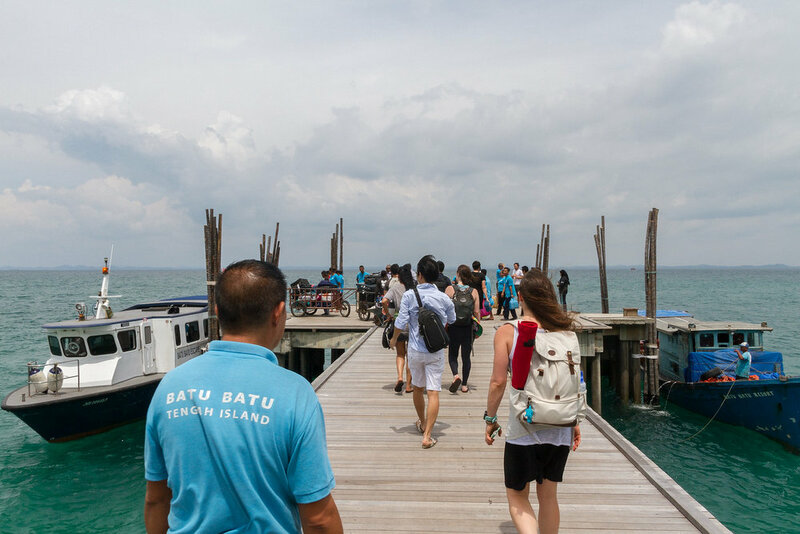 Leveraging Batu Batu’s privacy and exclusivity, design trust building games and creative activities to add a bonding element as the team enjoy the great outdoors. We can organise corporate team building events, senior level corporate retreats, and outdoor meetings complete with projectors and presentation tools. For more specific requirements, we are able to coordinate with third-party providers to ensure the smooth running of your corporate event.